“News release conference of Top100 of China machinery industry and Top 30 automobile industry” held in Beijing on 28th May. 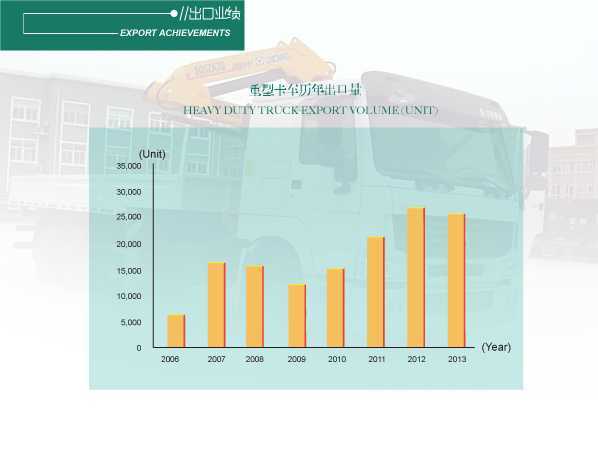 Sinotruk group won the fame of “TOP 30 of China automobile industry”. Mr Yu Youde, vice-general manager of Sinotruk group attend the meeting and accept the honor.